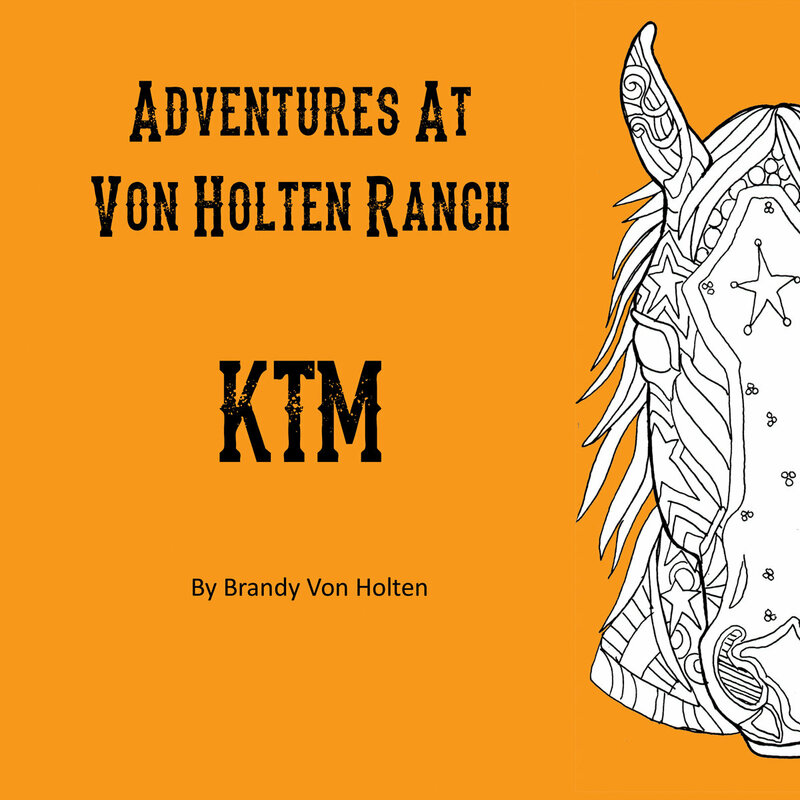 In Brandy Von Holten's first children's book, you will meet KTM the main lesson horse at Von Holten Ranch. Listen to him as he takes you through his life journey from childhood, a world championship and proving he is good enough to become a lesson horse. His life’s mission is to help children fall in love with horses to ensure the safety of future generations. He might be one horse, but he believes in the POWER OF ONE!